The clumsy appropriation of the language of empowerment to sell products is nothing new. 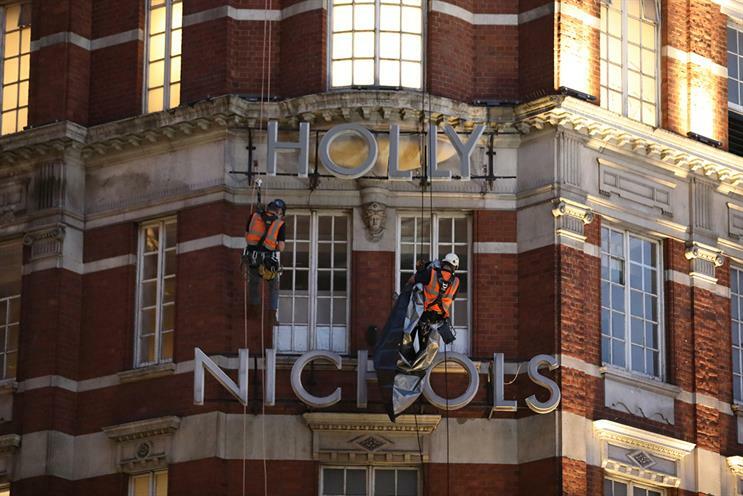 Yet Harvey Nichols removing the name of the company’s female co-founder in order to rebrand as the entirely fictitious Holly Nichols to "support female empowerment" suggests we may be fast approaching peak faux-feminism. From the patronising rallying cry of "Let’s hear it for the girls," to the assertion that women will "take over" for the month of September (after which they will presumably all shuffle back into the kitchen?) the rebrand comes off as tone deaf and lacking depth. For a brand that has long championed female designers and creators, this campaign feels like a missed opportunity, a soggy sandwich with no filler. Certainly not something they would serve up on the fifth floor. In a competitive retail landscape standing out is a challenge, but with competition coming from every angle the retailer will need to work harder to find an "alternative to brand campaigns" that truly connects.